As the boom of the Health and Fitness industry becomes inevitable, more and more people are inclined to adapt to a healthy lifestyle. But most of the time, our food options are limited and compromised, specially for the busy individuals which want their food fast and convenient. 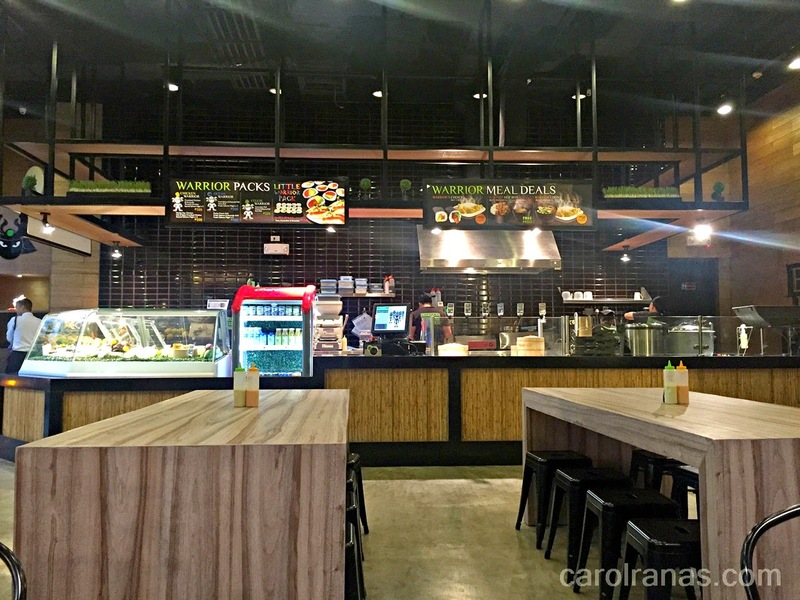 A lot of restaurants have opened up to cater the needs of the health-conscious people. A new restaurant recently brought our favorite sushi rolls, fresh, fast and at the same time healthy. 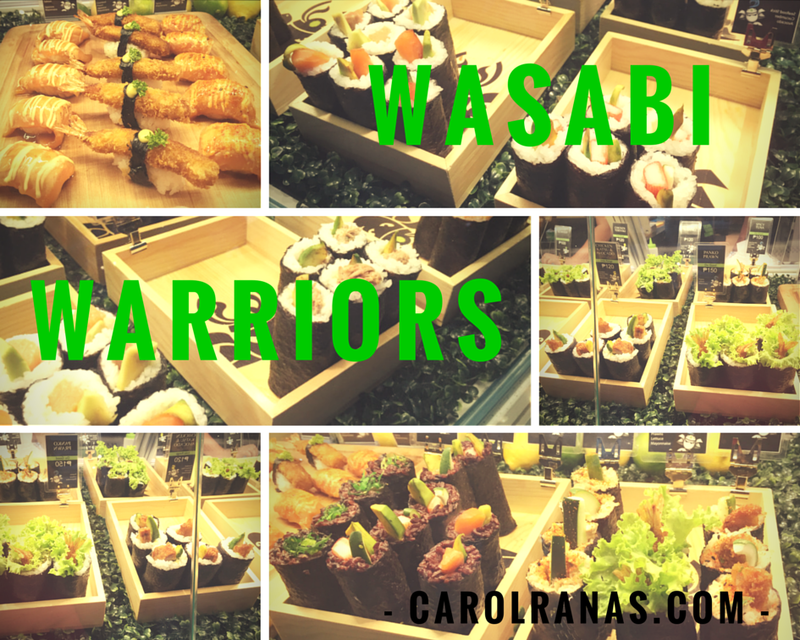 Wasabi Warriors opened up recently their first store at the ground floor of Gramercy Residences, beside the Century City Mall.. The store concept originated at Australia and had been in effect all across Asia. 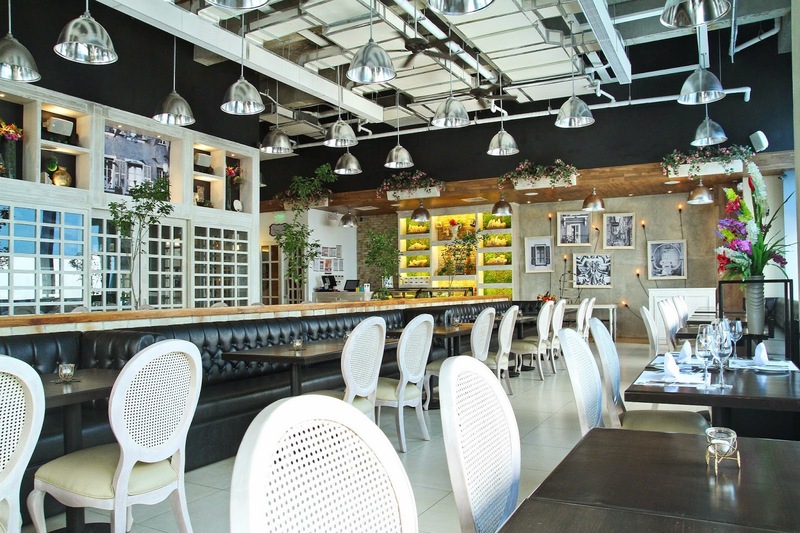 Luckily, Swinging Chairs Establishments Inc. introduced the brand in the Philippines. Wasabi Warriors aims to deliver food that is fresh and healthy with the convenience of fast food restaurants. Grab and Go interiors, simple and clean. The store concept is simple and fast. You choose which flavors go with your sushi rolls. You get to choose which type of rice to go with your rolls, whether it be white, brown or organic rice. You can have it for dine in and they'll slice the rolls into the usual bite size; or you can have it to-go and have the roll as it is and eat it like a burrito. 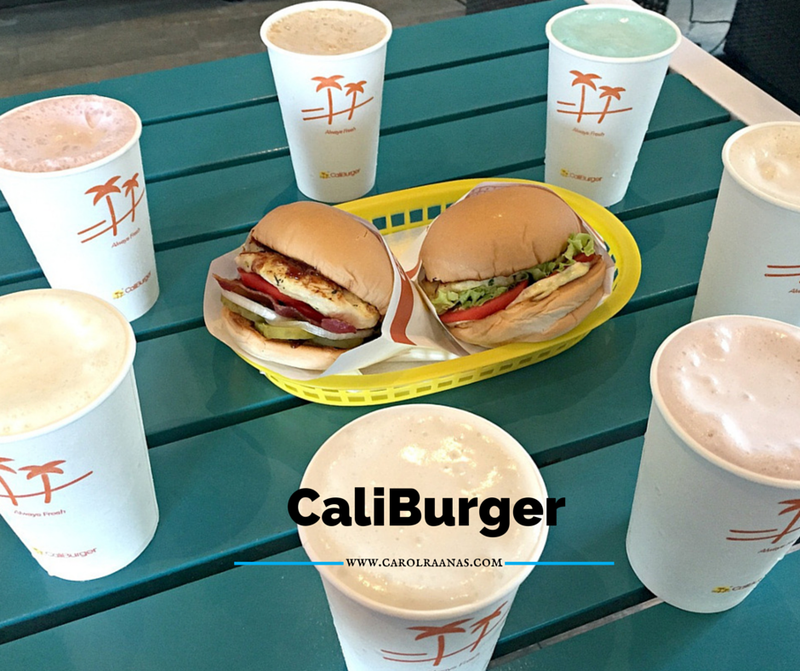 All their ingredients are free-range and organic so you are guaranteed that you'll be eating healthy. If you ask me, I always dream of going to Paris. Paris, in my vivid imagination seems to be an aesthetically attractive city in terms of the structures, environment, the French people and also their cuisine. French cuisine seemed to be more delicate but notable. 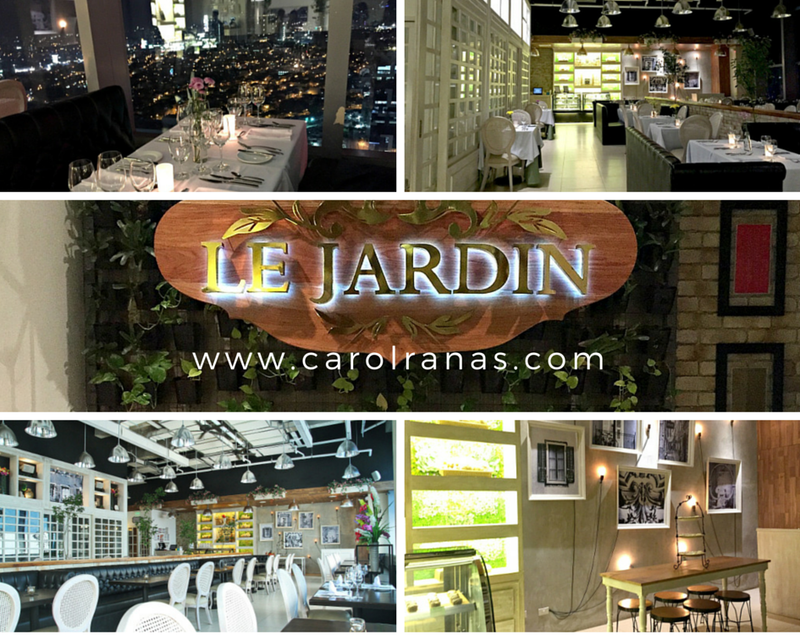 Le Jardin is a new French restaurant that opened at the penthouse of W 5th building. It has a garden theme which transports you back to the streets of Paris. It is owned by French Chef Gils Brault, known for his restaurant in Vietnam. Chef Hasset Go and Chef Jonas Ng are the people who convinced Chef Gils to put up Le Jardin here in the country. As I stepped inside the restaurant, I can't help but stand in awe as how pretty the place was. It has a tasteful interior which any girl would instantly gush for. We were greeted by Operations Manager and happily toured us around the place. We were briefed that we'll be trying their degustation menu. Chef Jonas mentioned that they didn't want to call it degustation because their menu and concept is a bit different than the normal degustation menu. One glance at the menu, their prices were a bit hefty, so my expectations of the food is a bit high as well.